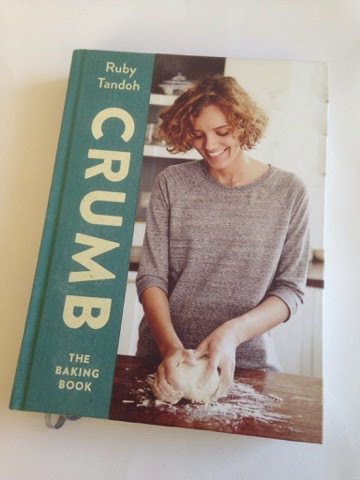 One of my presents that I received for Christmas was 'Crumb ' by Ruby Tandoh. I had seen this in Sainsburys before Christmas and decided that I liked it so much that I added it to my Christmas list. Crumb is what I would call a different recipe book from anything else that I have read before. It is personal and full of anecdotes and tips for improving your baking. This is what makes it a great read. 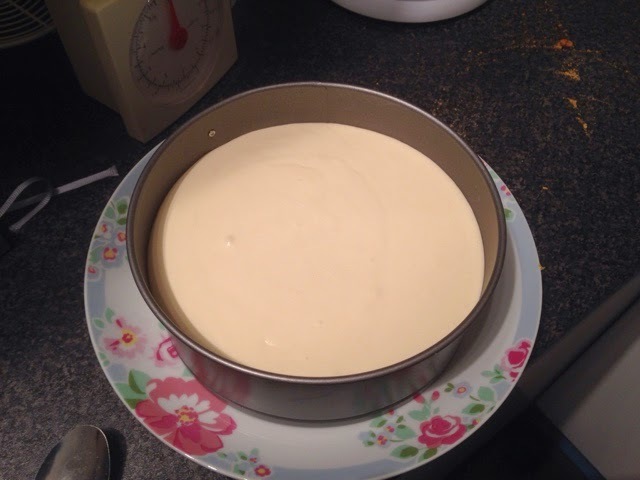 For New Years Eve, I decided to try out some of the recipes. 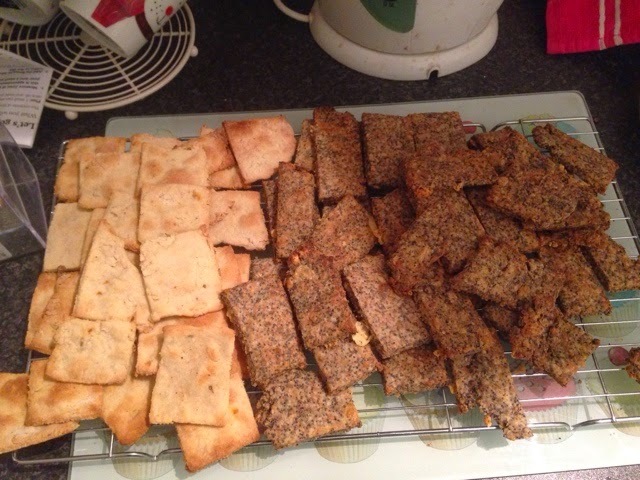 I tried Passion fruit Cheesecake, Stilton & Poppyseed Crackers and finally Fennel & Chilli Crackers. All of these worked out pretty well and tasted amazing (if I may say so myself...). The recipes were simple enough to do which was helped by the clear and concise instructions provided. 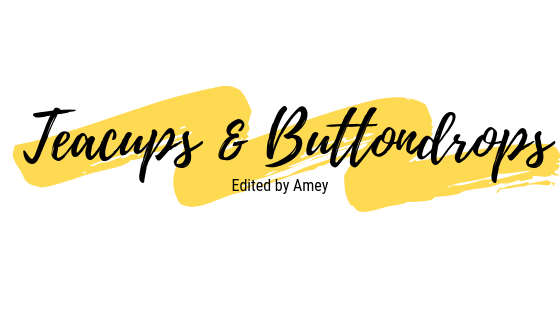 All in all, it is such a great read and I would highly recommend it if you are looking for a new recipe book to try out. In addition, it would make such a great gift for a foodie. Now...what do I make next?